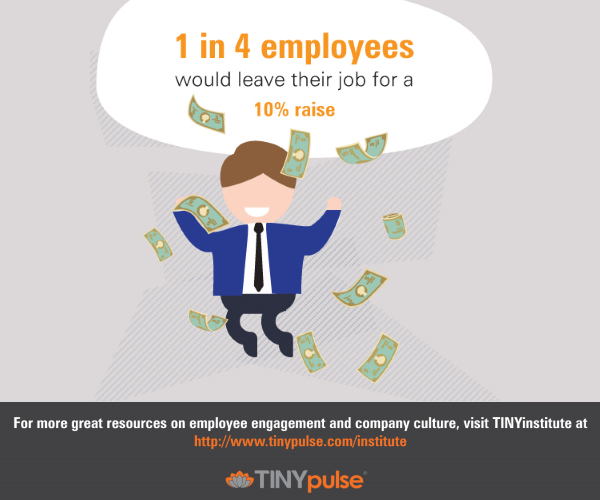 We hope you've enjoyed the TINYinstitute infographic series! Here we come to the last step of the employee journey — though by no means the end. 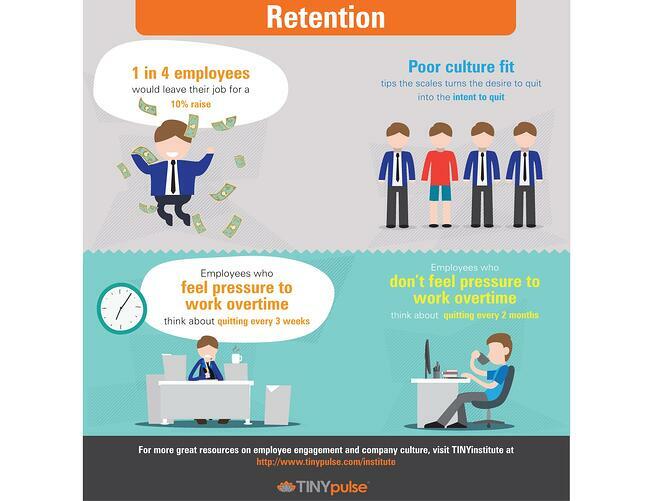 Employee retention is an ongoing process about keeping your employees happy in their job for the long term. Here are four vital facts you should know. Want to see more content like this? We'll be posting new resources about each step of the employee journey on TINYInstitute. Sign up to get email notifications for new updates!